It’s a profound question but one we often neglect in favour of how we want to look. Looking good is a given. It’s all the other little things that add up to you feeling good. Feeling good about yourself is what the Olivia Muldoon luxury bridal experience is all about. From the moment you confirm your booking with Olivia, you will be provided with hair and skincare advice, and referred to her favourite industry experts who can guide you on your journey to beautiful hair and skin. 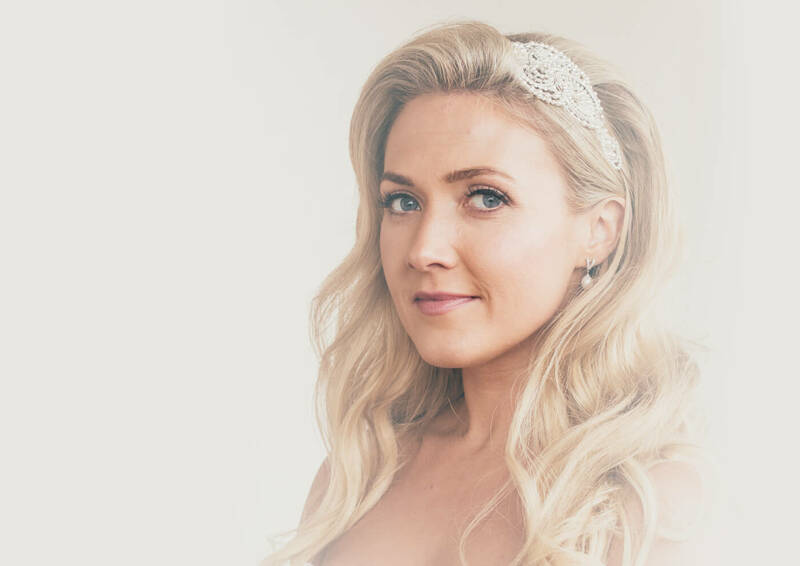 At the preview, Olivia also analyses your hair and skin, and if you haven’t already started your hair and skincare preparation (you should start this at least one year before your wedding day), she will work with you and her chosen experts to get you the best possible outcome in your timeframe. Olivia is with you from the start of the day, until you are ready to set off to the ceremony. 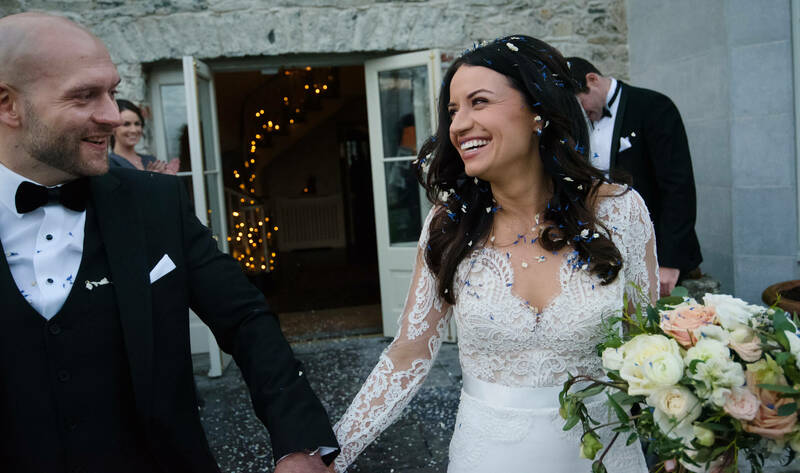 This can be a very nervous time for a bride and having someone who radiates confidence is a hugely calming influence on the whole wedding party. It’s the positive part of the nerves that you want to see, the excitement and the build up to the big reveal when you arrive at the ceremony. 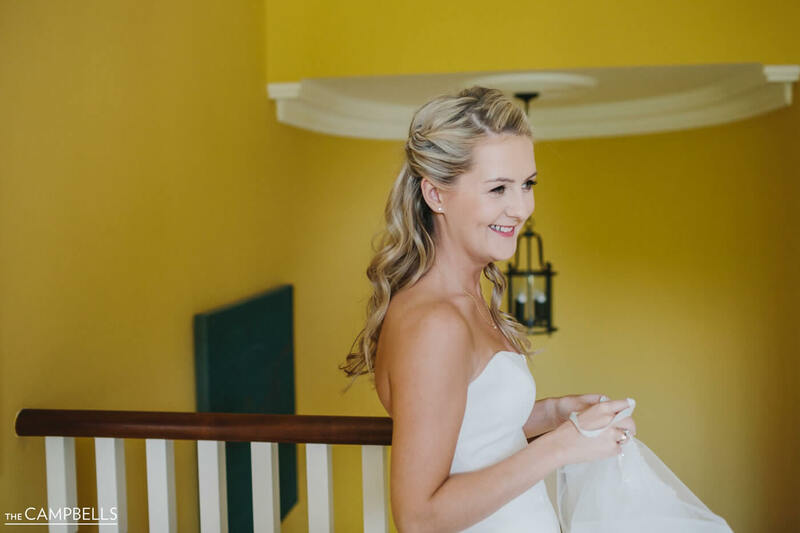 On the day of your wedding Olivia will travel to your chosen venue, so you can relax and make getting ready part of the whole fabulous experience. With extensive experience working on high fashion photoshoots and film productions, as well as working on over 100 weddings per year all over Ireland, the UK and Europe, Olivia is a true professional. She will plan the itinerary with you from the time the photographer is coming to what time you want to leave, to ensure you can relax and enjoy being pampered. 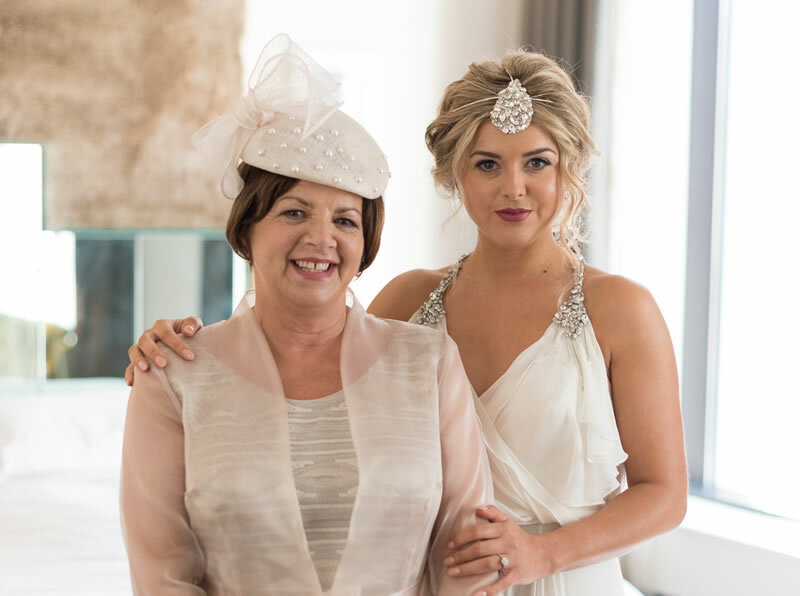 We offer three main hair and makeup packages for our bridal parties, catering for your every requirement and ensuring your day goes as smoothly as possible. Our packages can be upgraded at any time and can be custom designed just for you. Olivia is also available for destination weddings and elopements. Please click here to receive a copy of our luxury bridal brochure. Click here for frequently asked questions about booking Olivia for your big day.